Dallas Stories Call for entries! Last year, we partnered with the Dallas Video Festival to launch the project Texture of Dallas, in which we tasked Dallas residents with taking the camera already in their pockets — from cellphones to flip cams — and pointing it at something that reflects how they see and understand our city. “Storytelling is an ancient practice, helping us to share our knowledge with context and emotion. Film has developed out of a narrative and dramatic tradition in which the art of storytelling is a central concern. We are teaming up with D Magazine to bring another competition. We want to hear your Dallas* stories. Ask you relatives about the Dallas of yesteryear, tell us an antidote of you own, or just make something up. Convey the stories by any mean necessary, flip-camera, iPhone if you have never used a camera before try Xtranormal. The winner will be featured at VideoFest 24 and will win an All Fest Pass. 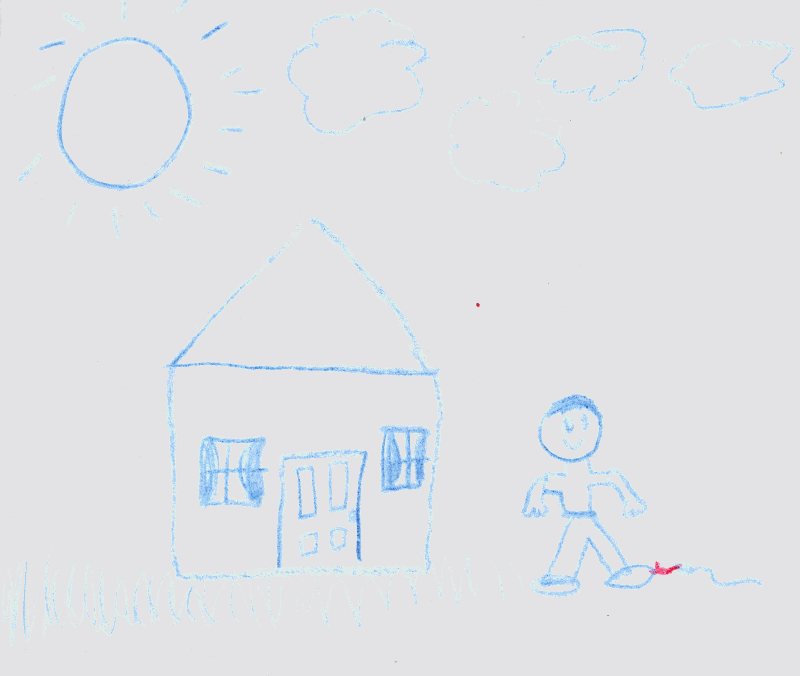 Below is an example of a Dallas Story told my the Managing Director’s uncle, as well as some photo’s drawn by the filmmaker’s niece for the film. *by Dallas we mean DFW area, Denton, Fort Worth, Irving, etc. this means you. We look forward to seeing all of your entries and best of luck!